Apogee House is an architectural lighting design showroom and distributor. We are focused only on you and your projects. Lighting for your home or business made easy. Apogee House specializes in architectural lighting and outdoor products for high-end residential and commercial projects. 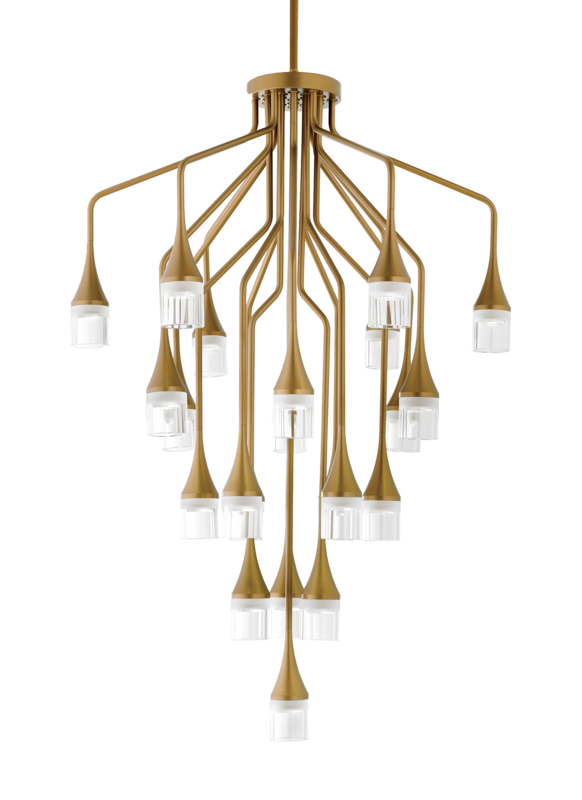 As a lighting designer showroom and distributor, we have access to nearly every line of recessed lighting, chandeliers, pendants, wall sconces, linear lighting, LED products, etc. We’re located in sunny Miami, Florida. Closest to Palmetto Bay, Pinecrest, Coral Gables, Cutler Bay, South Miami and not too far away from downtown Miami and Miami Beach. However, we have projects spread throughout North America, Central America, South America, and the Caribbean. Give us a call to schedule an appointment in our office or your site. Are you an electrical contractor? 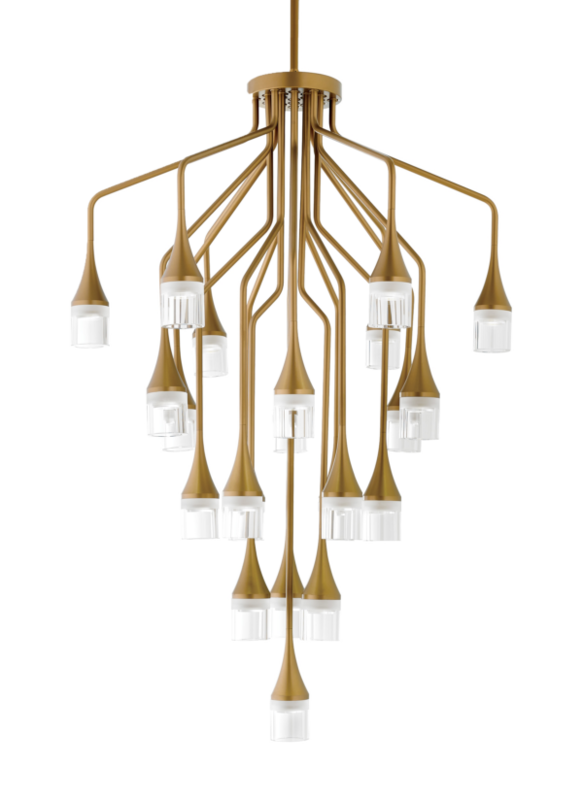 Do you know exactly what you want and/or have a lighting fixture schedule? Get in touch with us and we’ll send you a formal quote. We are open and have access to virtually all quality lighting manufacturers. We stock hundreds lighting products and can usually get most common lighting products in a few days. Are you an architect, interior designer, or home owner looking for new and creative lighting ideas? We are passionate about lighting and keep up-to-date with the constant product releases and emerging technologies.